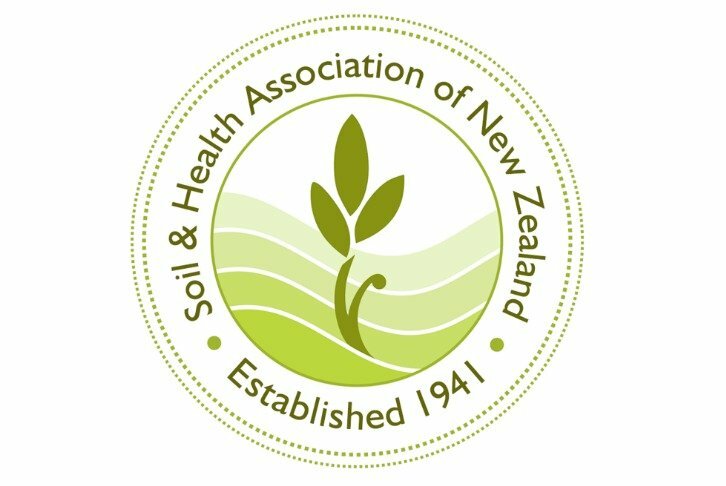 New Zealand’s biotech industry is not under threat as a result of a High Court ruling upholding an Environment Court’s decision to give regional councils control over use and release of genetically modified organisms (GMOs) in their district, says the Soil and Health Association. The High Court ruling on Wednesday was based on an appeal by Federated Farmers, which argued the release of GMOs was already regulated by the Environmental Protection Authority and regional councils were not qualified to make such decisions. Donald Nordeng of BioGro New Zealand says the ruling protects GMO use in healthcare and in agriculture as a whole. “This will not impact on our health industry. A hospital will not need a local consent to undertake its medical work. “This landmark ruling is about having clarity about the distinction between GMO areas and non-GMO areas and allowing local communities to have a say in the GMO policies in their areas. “There is no economic or technical reason why outdoor use of GMOs should not be subject to regional and district plans – like everyone else. GMO use, even when approved by the EPA still is not risk free. For example, management accidents could wipe out a neighbouring organic or non-GMO producer’s livelihood, or lead to the loss of GE free status for wider areas. “This ruling benefits everyone in New Zealand. The global organic food market is currently valued at US$80 billion, with the global Non-GMO market at US$250 billion, and trends show this is only going to grow. All New Zealand farmers benefit from access to this massive non-GMO market, not just organic farmers. This ruling protects our valuable organic export market (worth approximately NZ$240-250 million in 2015) and provides a safe source of supply to the two-thirds of New Zealanders who choose organic products at least some of the time,” Nordeng said.